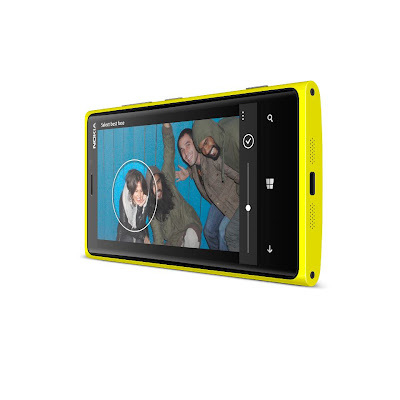 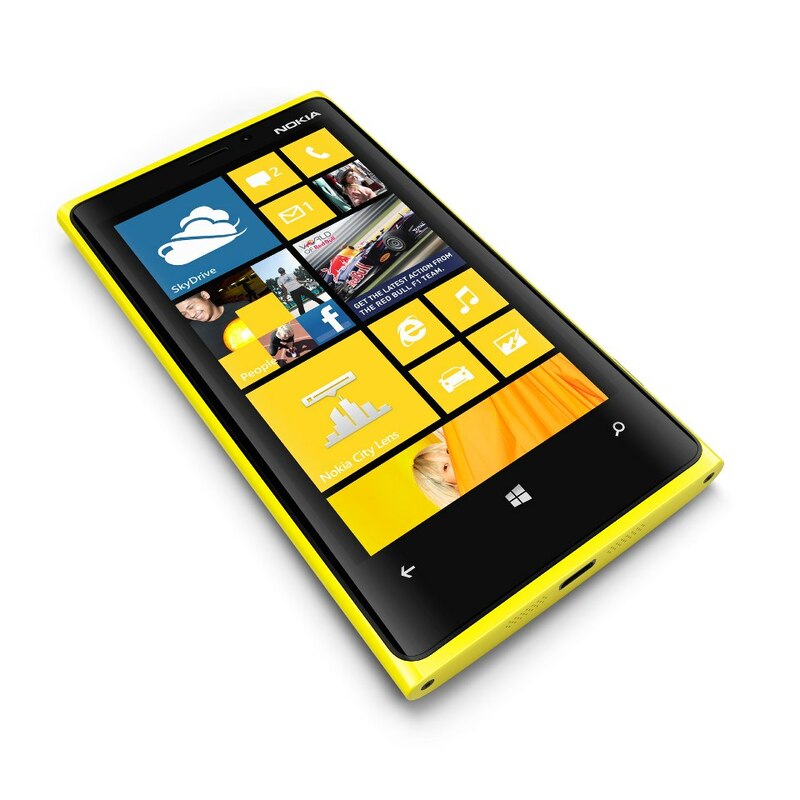 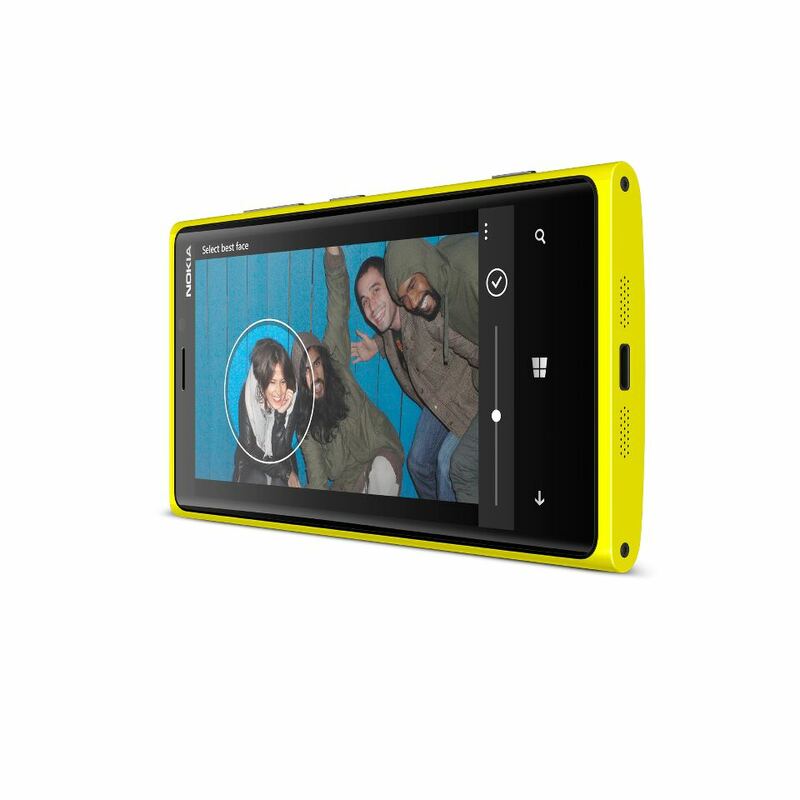 Nokia will start selling its flagship Lumia 920 smartphone in November, according to an industry report. 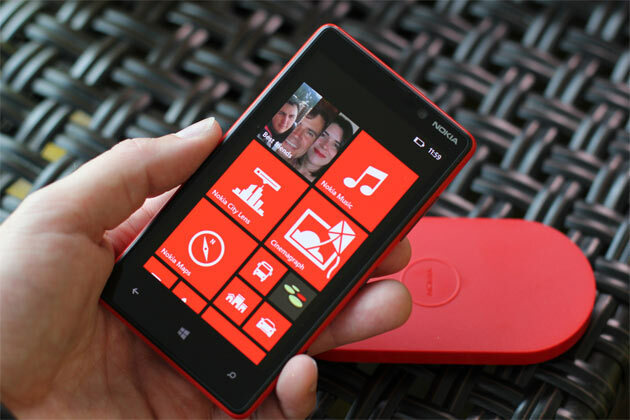 Earlier this week, Nokia unveiled the Lumia 920 and its smaller Lumia 820 smartphone in New York, but the company raised eyebrows when it didn’t reveal pricing or when the devices will hit the market. 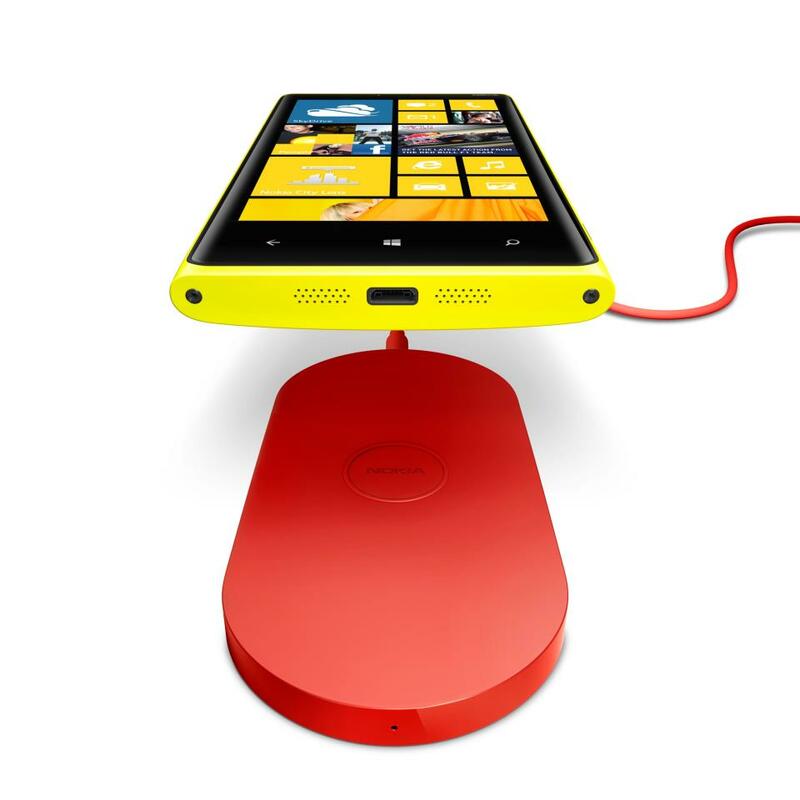 These new Lumia (and upcoming devices) will be powered by the new slice of Windows Phone 8. 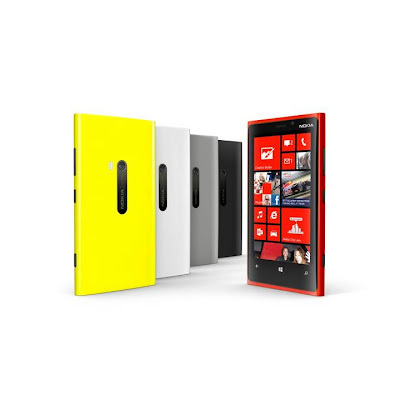 With launch of these 2 new phones, Nokia is trying to compete with Samsung and Apple. According to Reuters' "telecom operator" sources, a spokesperson from an unnamed eastern European carrier said that sales of the PureView-packing Lumia 920 will start in the second half of November, with larger countries landing the device earlier in the same month. 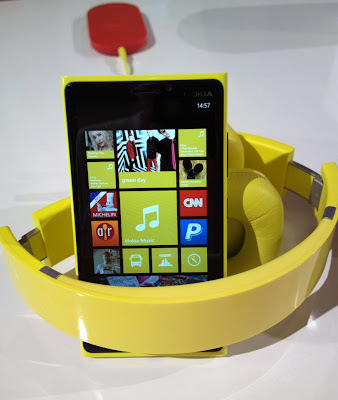 Another source from a Nordic operator then followed suit, stating that they expected the phone to arrive in stores around mid to late November.